The signature look and identity developed for American Red Cross branded products is focused on Safety and Emergency Preparedness Products. A percentage of the purchase price directly supports the vital programs of the organization. 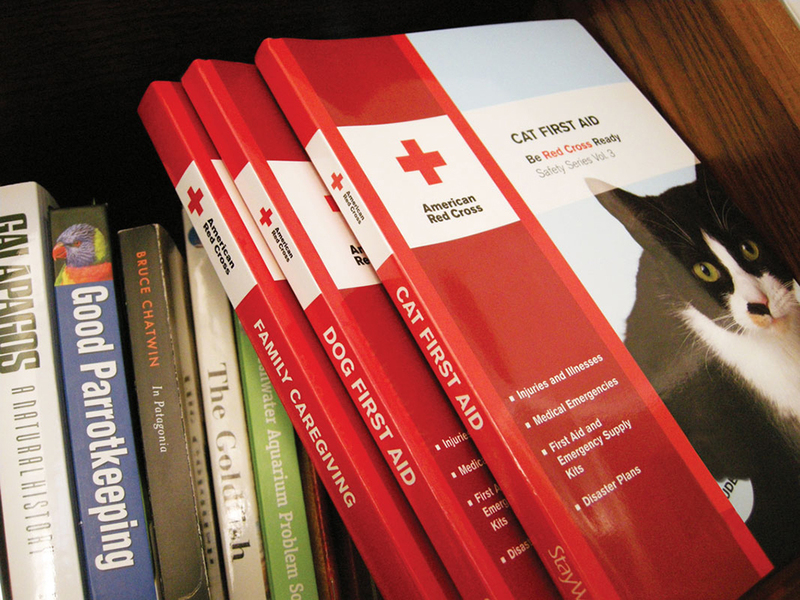 We created an overall brand statement, “Be Red Cross Ready,” to unite the product line. Photos of caring individuals create an emotional connection with consumers. Bold red branding borders and clear designations and product information make the line easy to understand and shop. 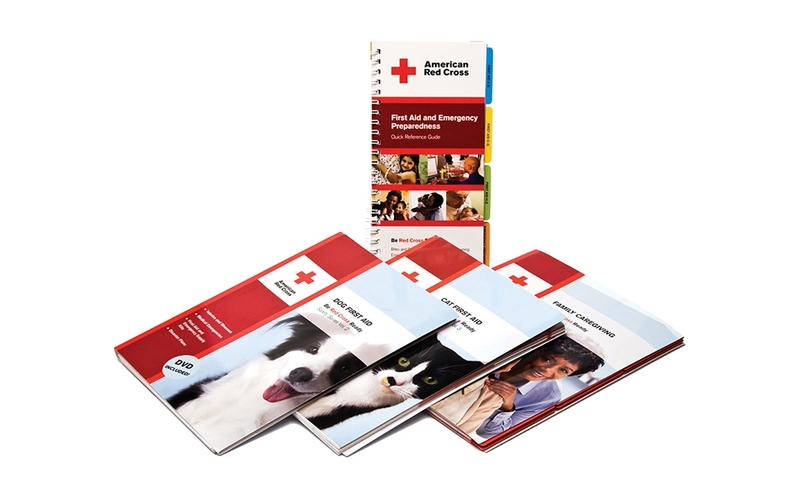 We’ve worked with many of the American Red Cross Licensing Partners in the development of packaging and materials.